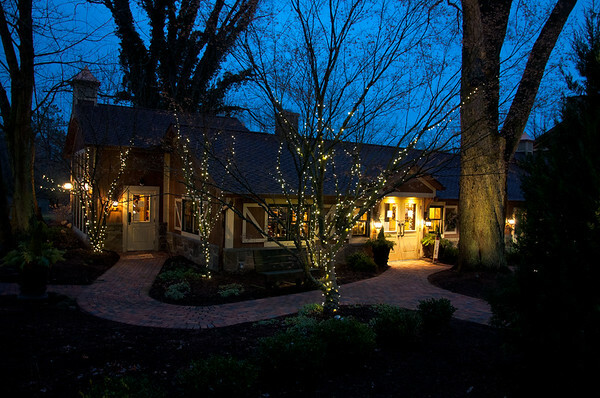 Handheld camera shot taken at Gervasi Vineyard on New Years Eve 12/31/2011. 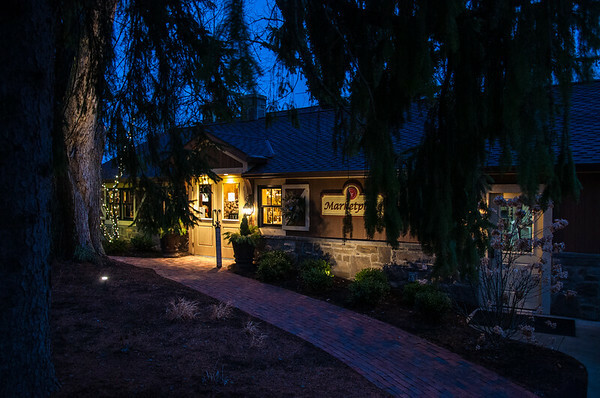 I had my Nikon D90 camera with me to capture some pictures from our New Years Eve dinner and decided that I might as well capture some of the outdoor lighting at Northeast Ohio's Memorable Destination - Gervasi Vineyard. The temperature was cool, but no snow, and the lights on the trees looked nice as an offset to the sign on the left. Just an interesting picture on the main entrance road of the winery. Gervasi is a winery, bed and breakfast Villa Suites, wedding venue and so much more in North Canton, Ohio. 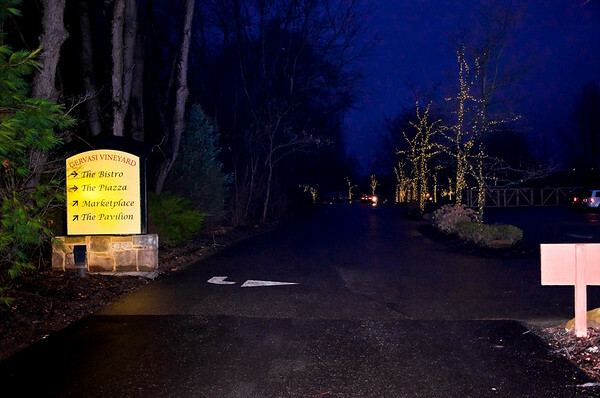 It has over five acres of vineyards producing grapes for Gervasi's estate wine varietials. Click on the pictures above to see a larger version and more information about each photo.